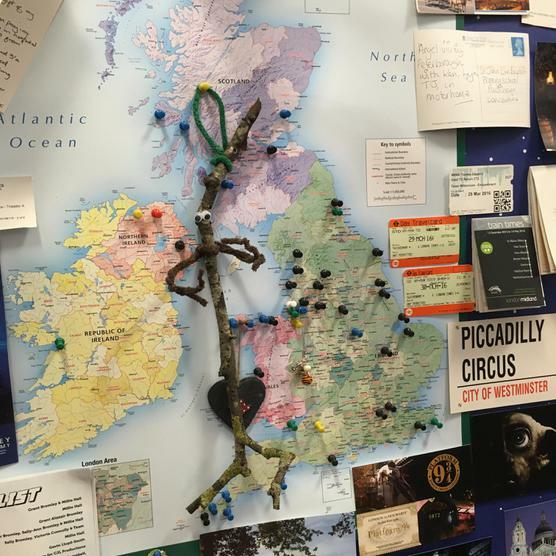 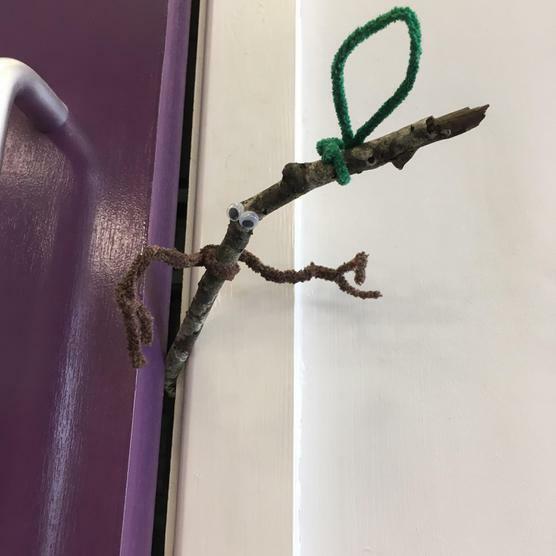 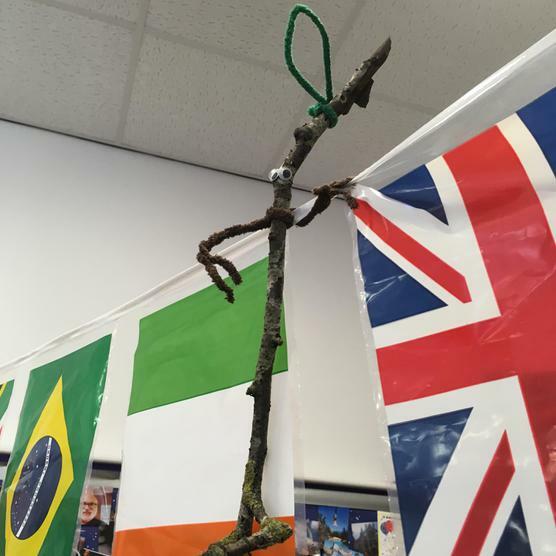 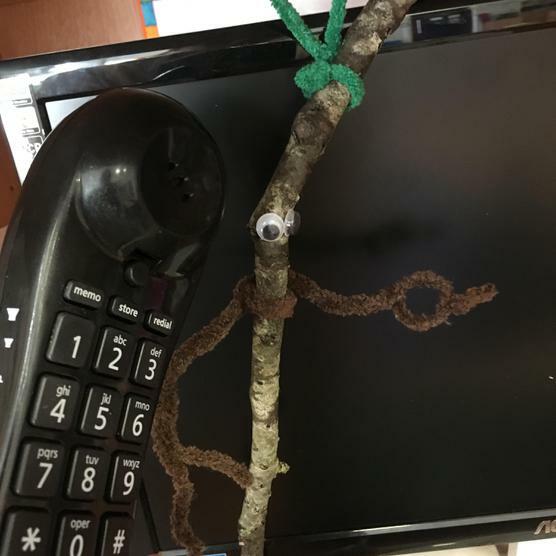 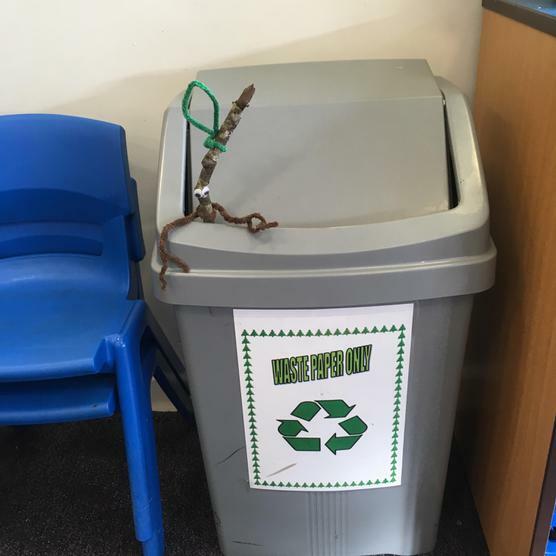 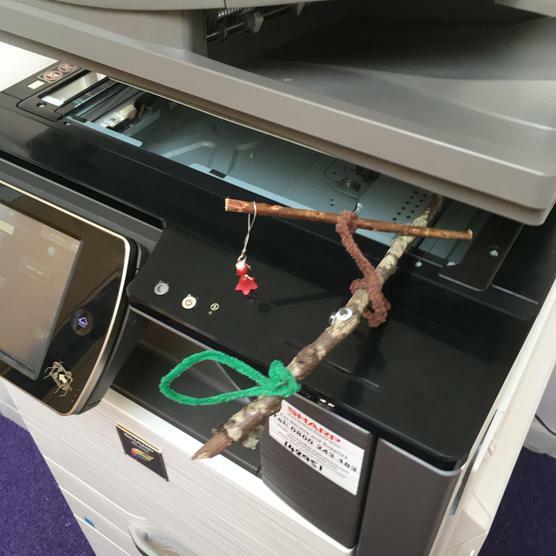 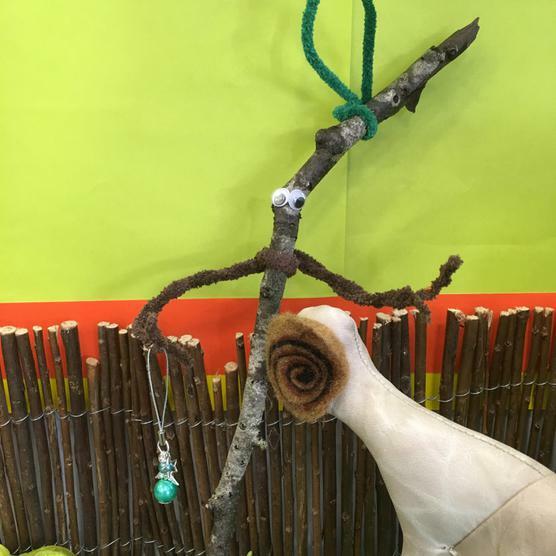 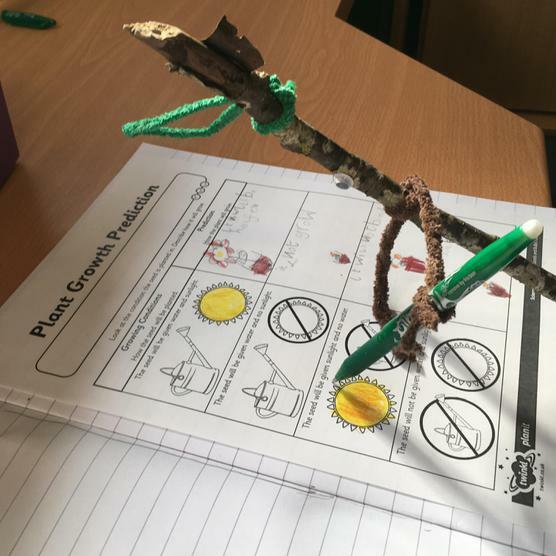 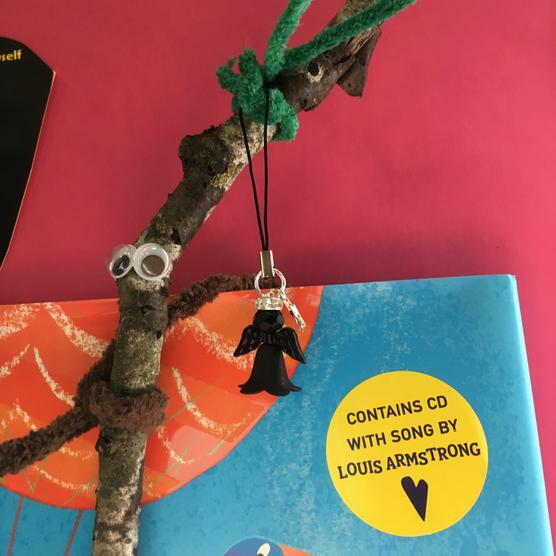 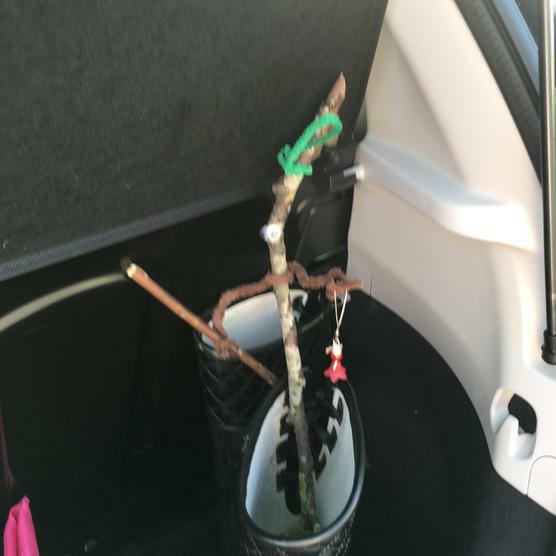 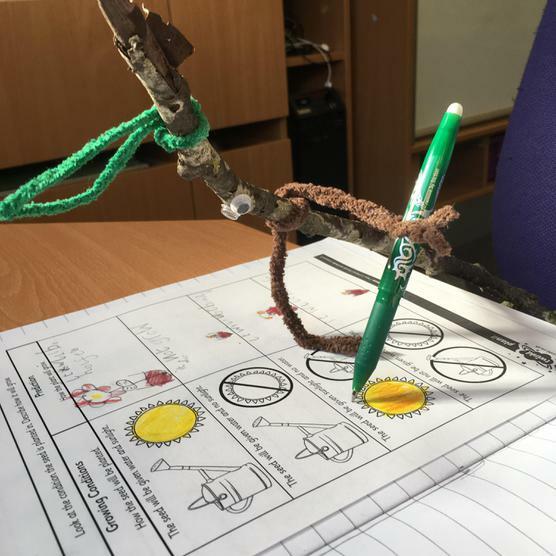 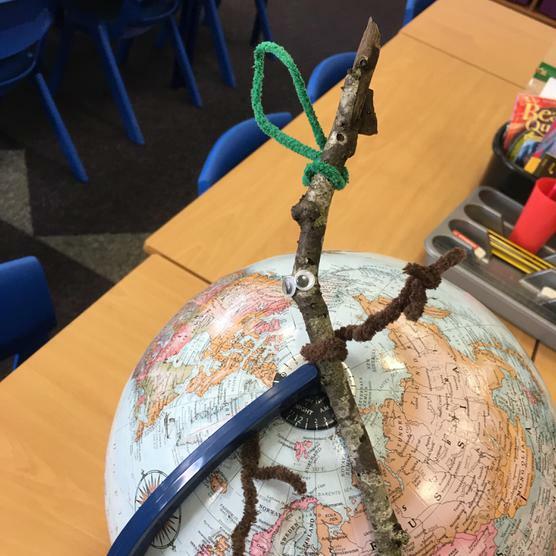 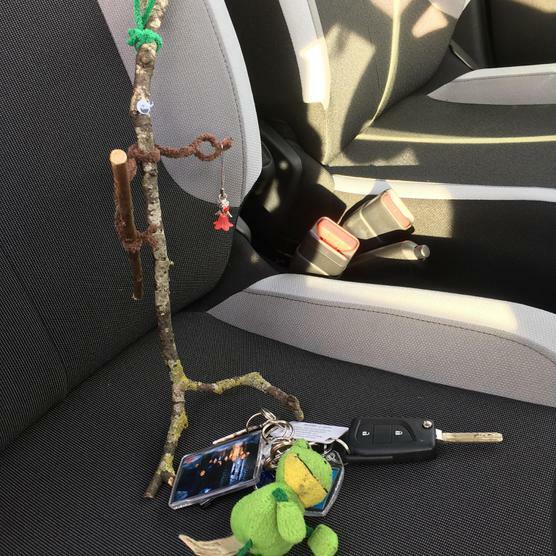 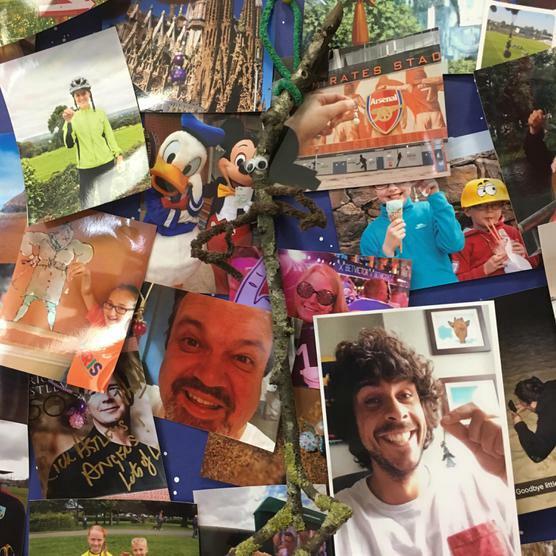 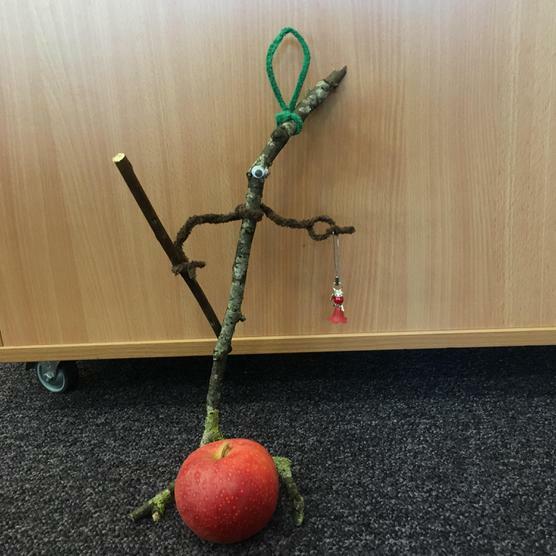 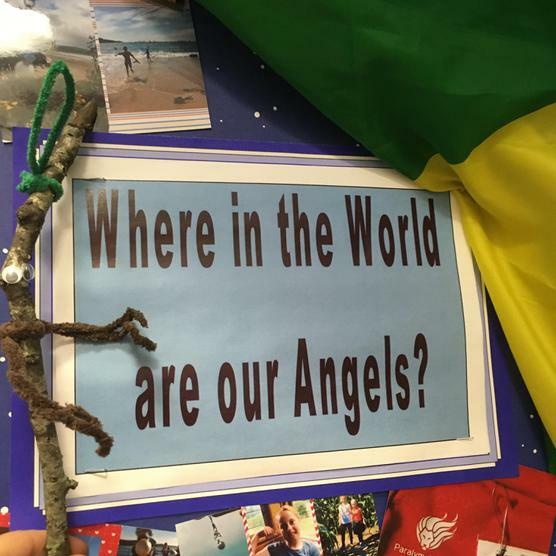 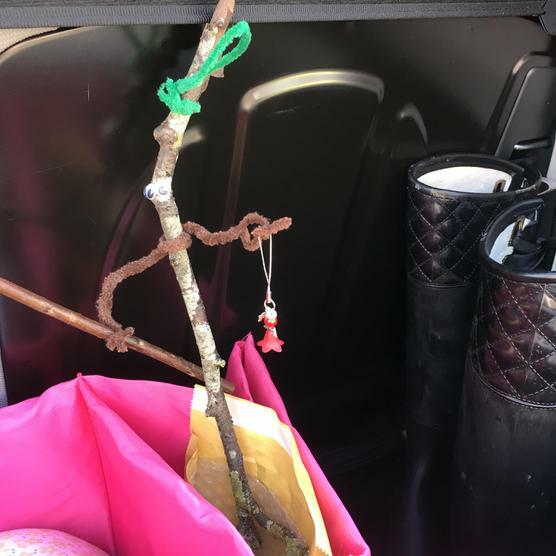 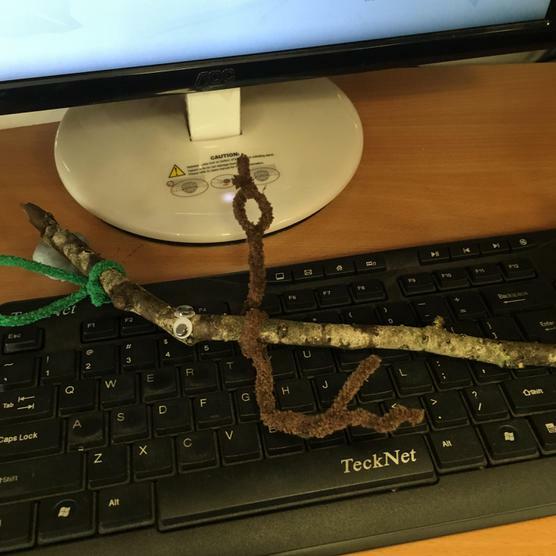 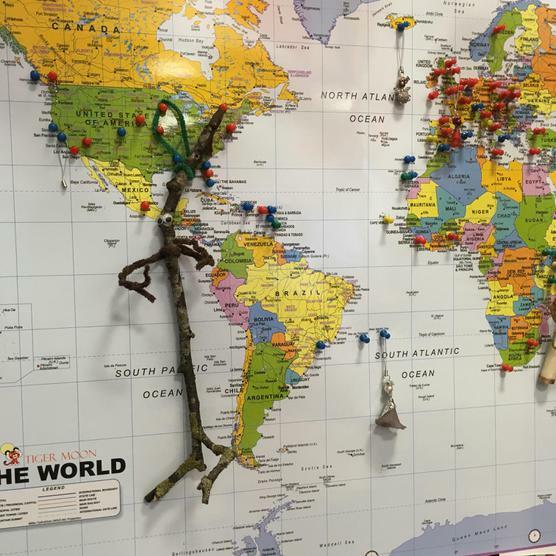 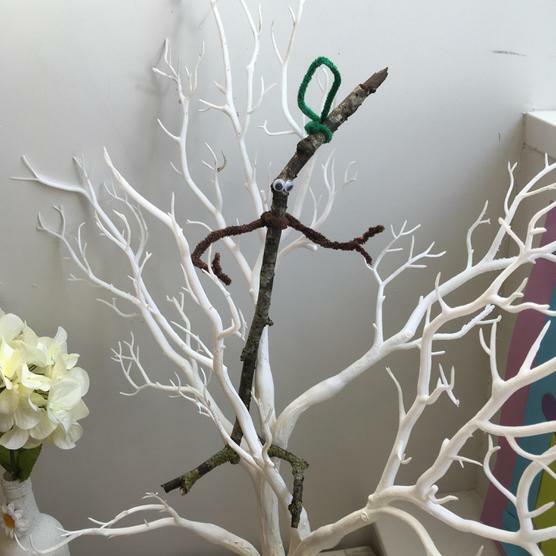 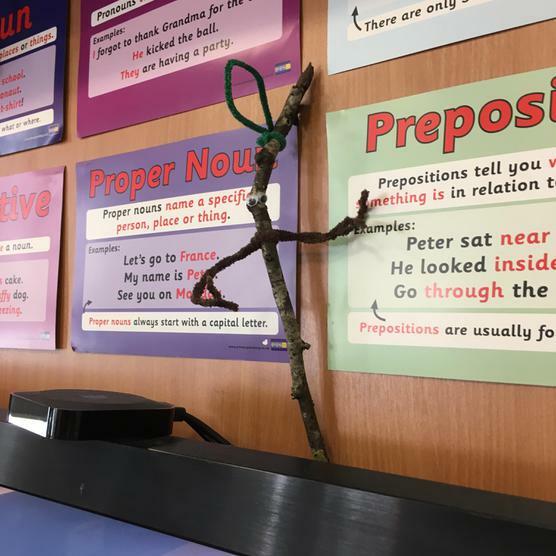 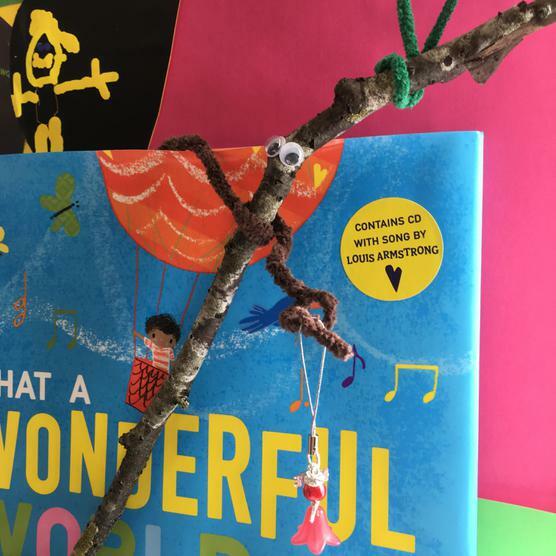 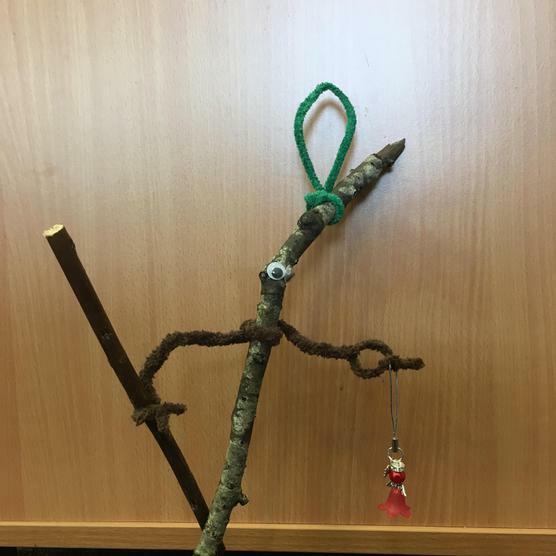 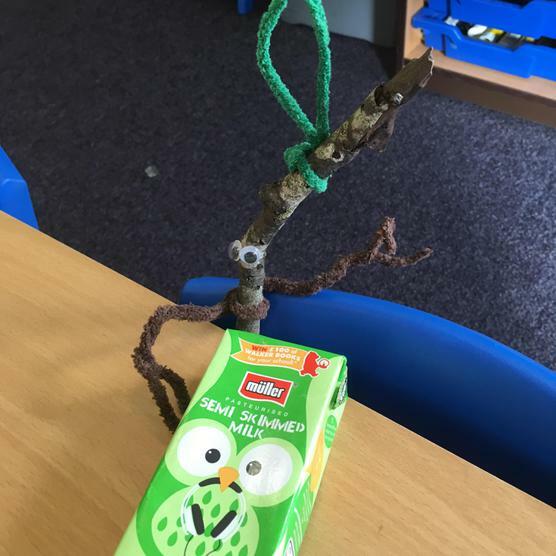 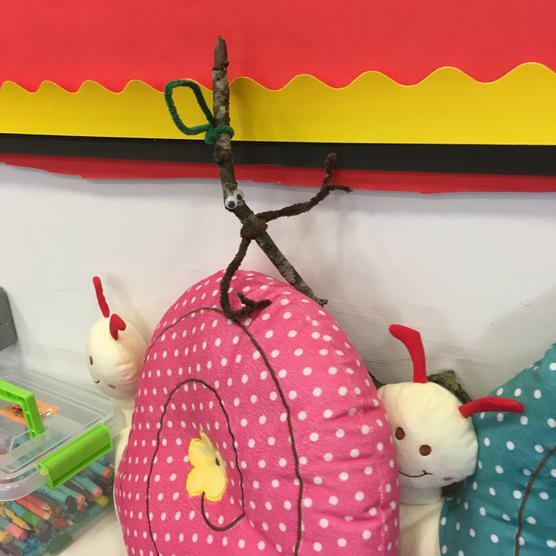 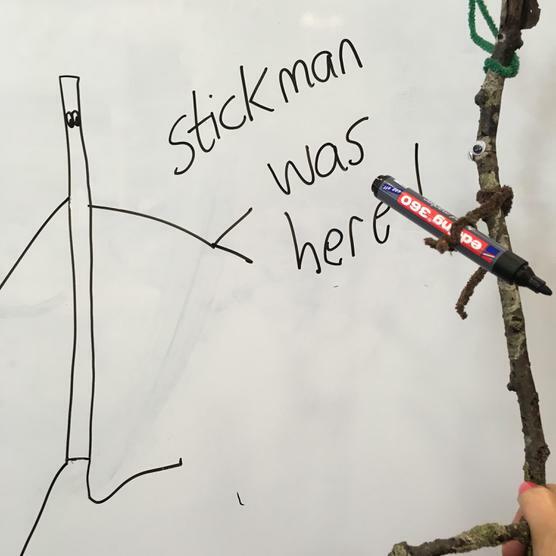 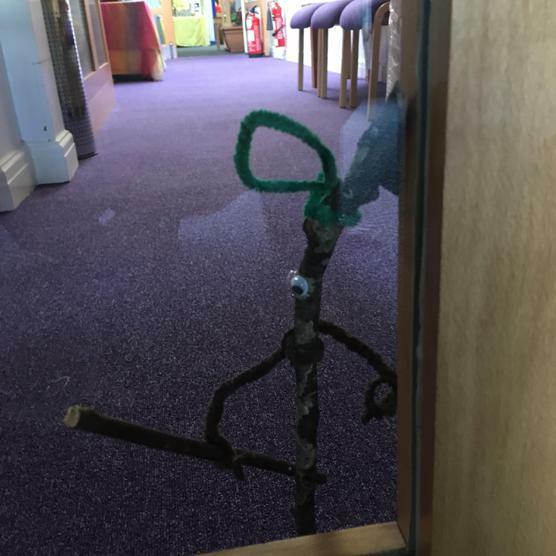 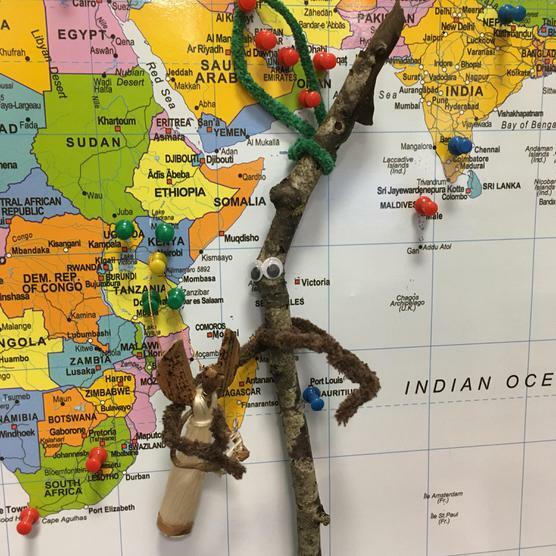 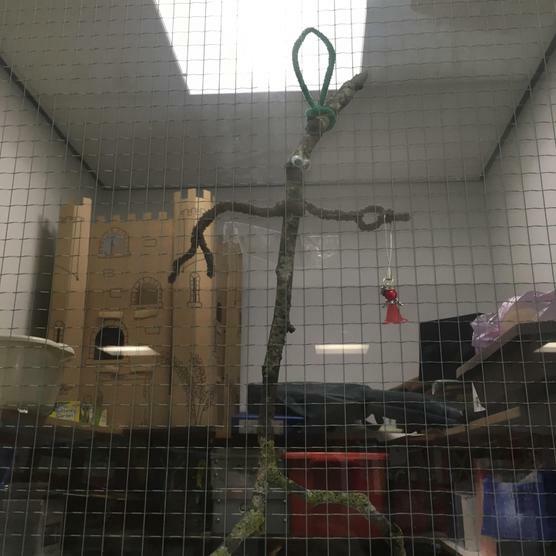 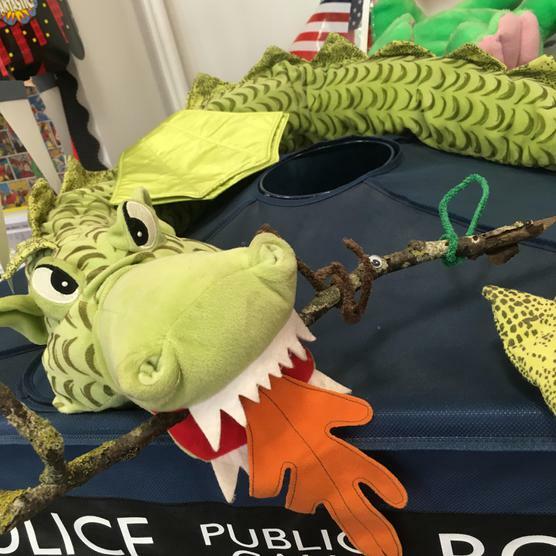 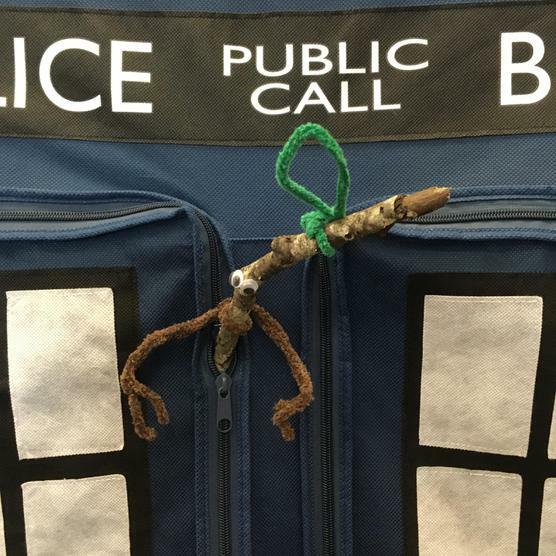 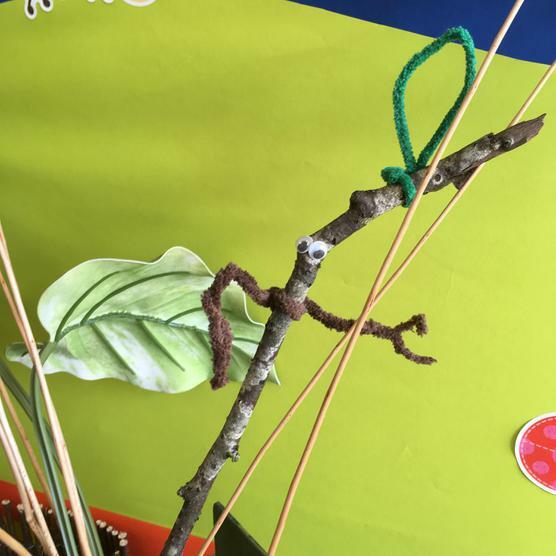 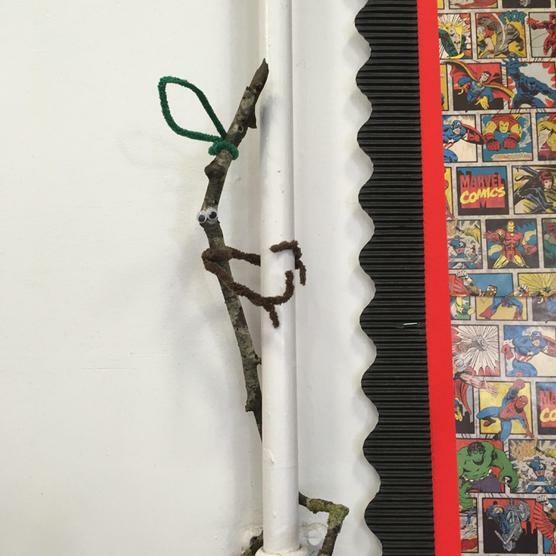 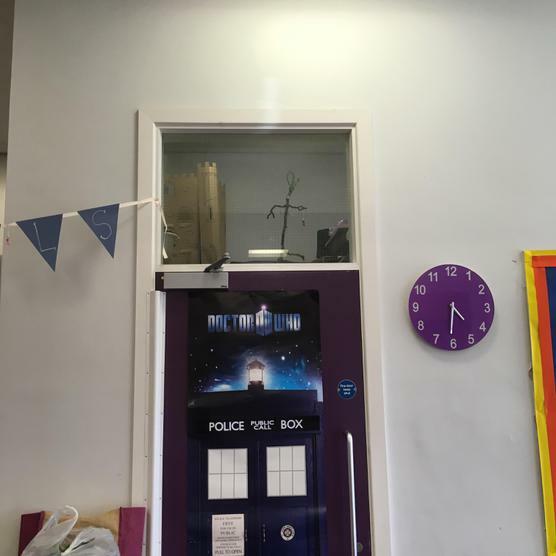 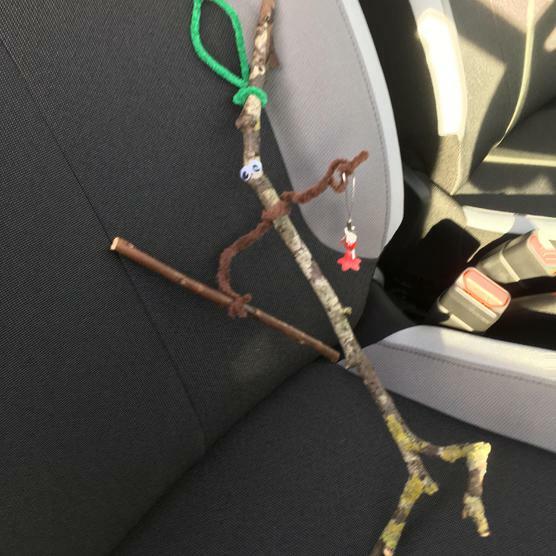 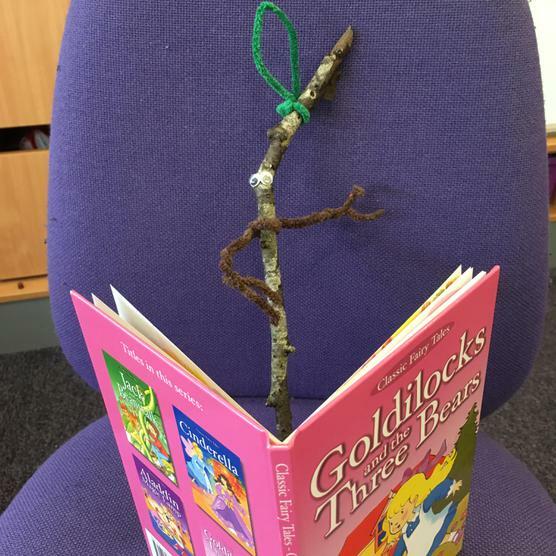 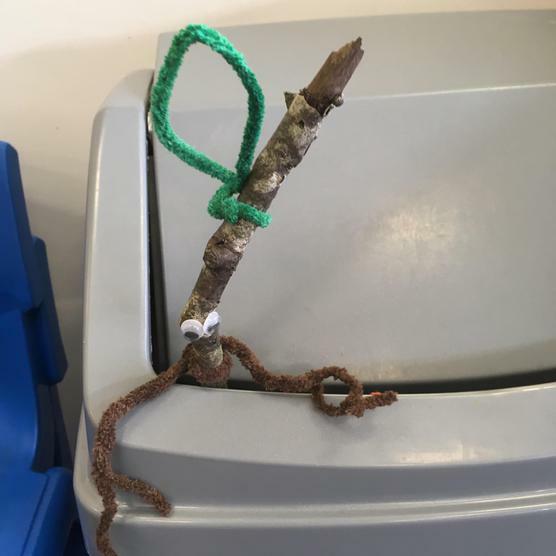 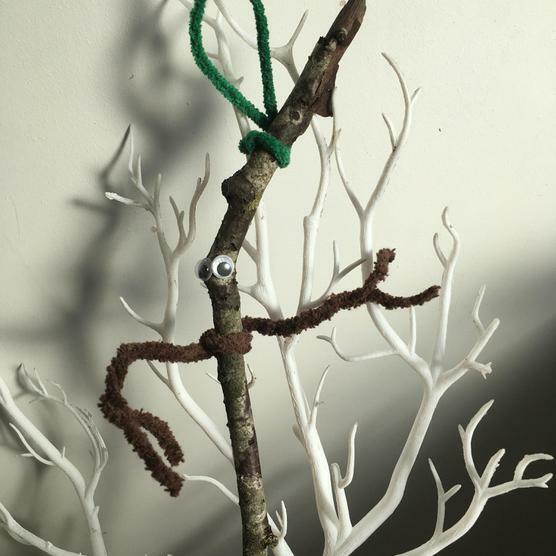 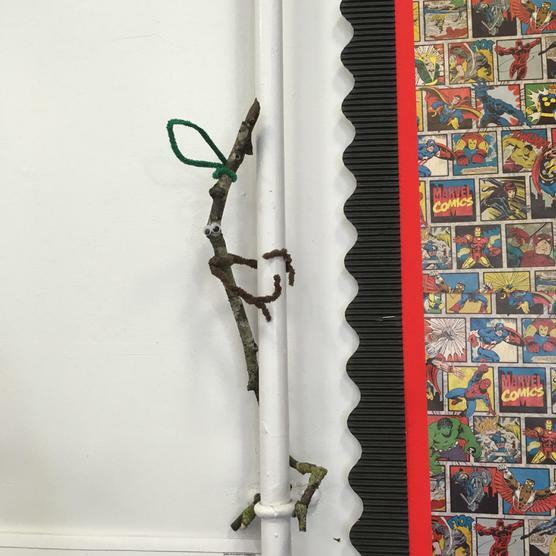 Stick Man decided to visit Year 2 and what a visit it was! 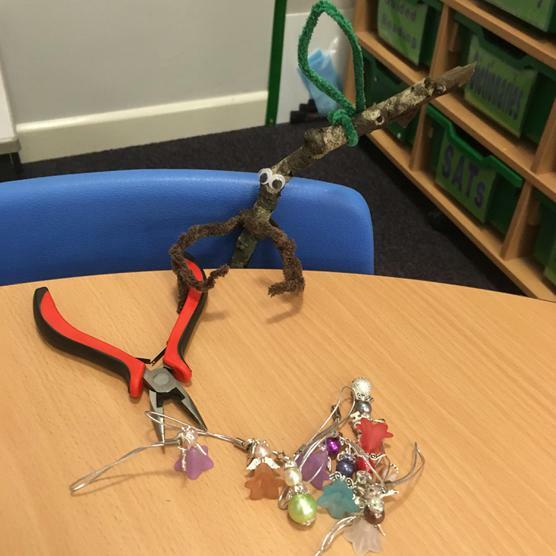 He was a good man and did some work and then helped Mrs Carlile to make Angels. 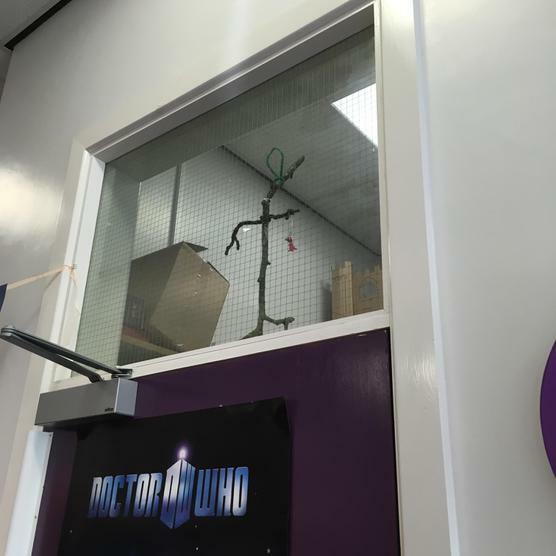 He even used a toilet pass when he needed to visit the toilet. 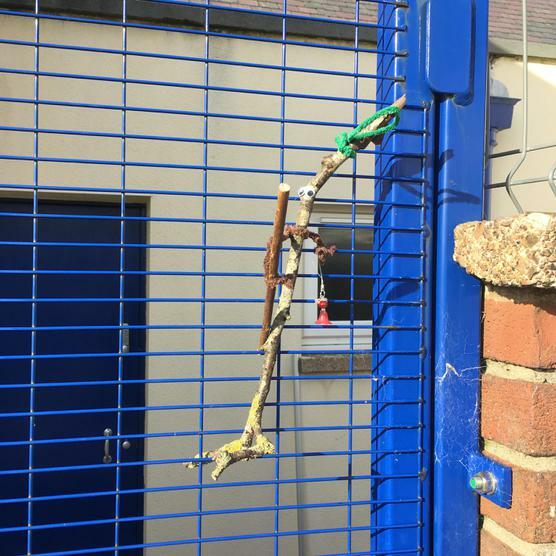 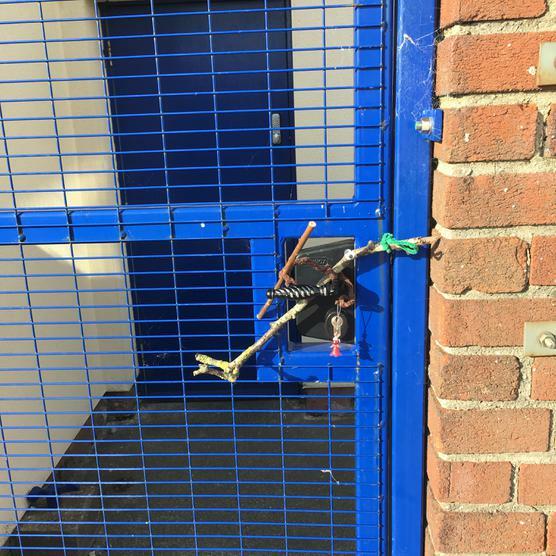 He did, however, try to escape school with Mrs Carlile's car keys. 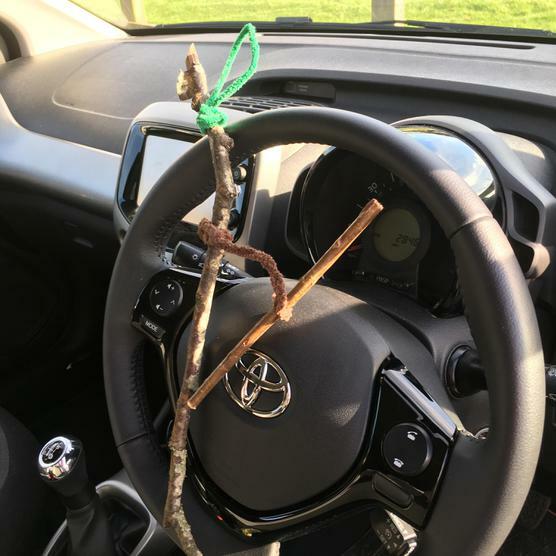 It's a jolly good job that his feet didn't reach the pedals. 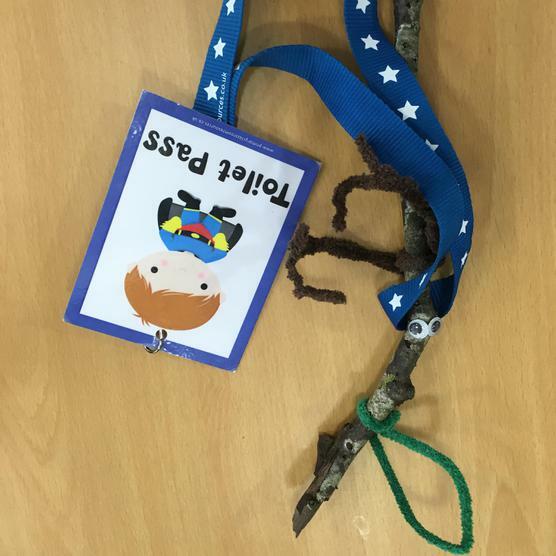 He did then redeem himself and he was given a Golden Book Badge for his hard work. 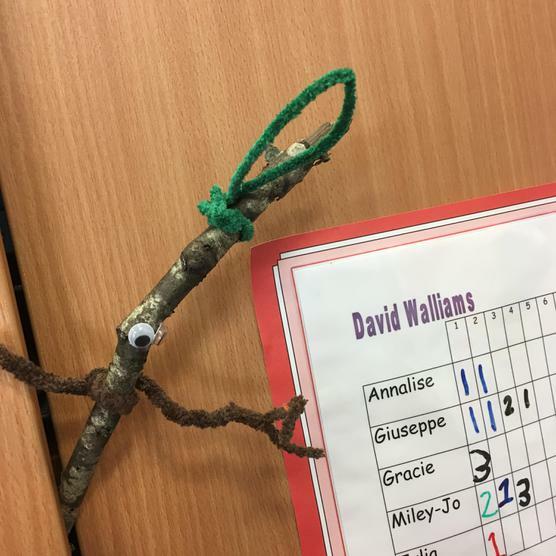 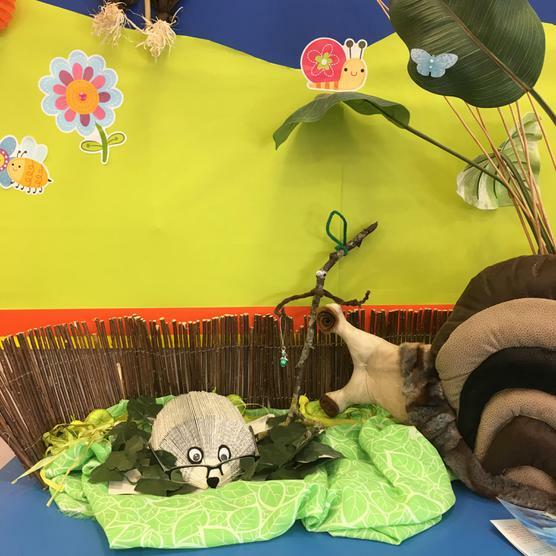 Year 1 need to keep a closer eye on him!